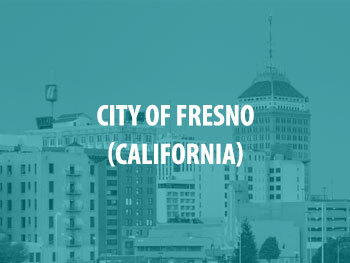 SAKI awarded the City of Fresno a $1,000,000 grant in fiscal year 2018. The City of Fresno will use these funds to create a Sexual Assault Cold Case Unit to investigate more than 350 sexual assault kits that resulted in DNA hit returns. Additionally, grant money will be used to hire new staff to investigate these cold cases and move them through the criminal justice system to prosecution. The Fresno Police Department has been awarded a $1 million SAKI grant to assist in testing previously unsubmitted sexual assault kits, investigate resulting cases and provide resources to survivors.